OPTION for GOALTENDERS on Saturdays starting February 9: If you have always wanted to try goalie, if you have a game coming up, or if you are convinced that goalie is the position for you and you want to start to learn the techniques, then this is the clinic for you! 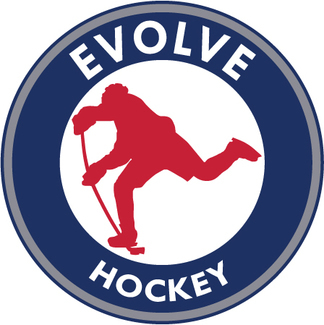 Ryan Haen, Evolve Goaltender instructor, will be at the 6pm Saturday night clinics! He will work with all of the 8U goaltenders, regardless of experience/skill level. *When you sign up, please fill in your players name-goalie. This way we can keep a head count of how many goalies will be attending.